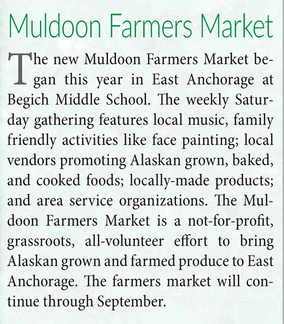 Muldoon Farmers Market has moved! Open 9 a.m.-2 p.m. Saturday, June 23, 2018, in the Muldoon Town Square portion of Chanshtnu Muldoon Park at 1301 Muldoon Road (DeBarr). 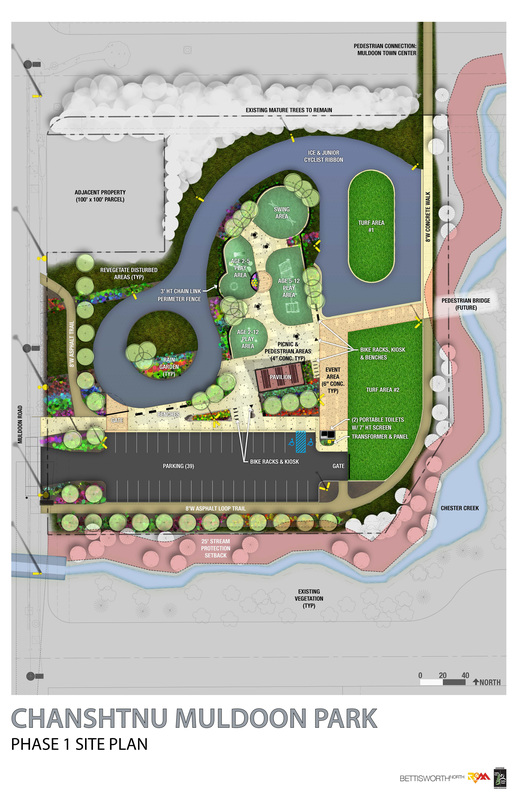 PARKING: Muldoon Mall lot just north of the park with a walkway directly to the market (upper right hand corner of above map). The market will be open 9 a.m.-2 p.m. every Saturday, June 23 through September 29.